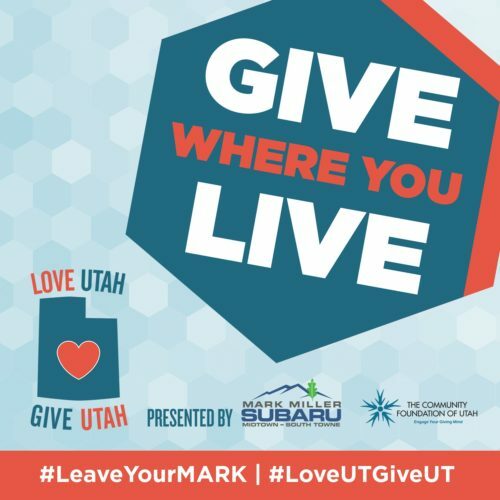 March 30, 2017 – Love Utah, Give Utah Day – March 30, 2017 – sponsored by the Community Foundation of Utah is a fundraising drive that benefits Utah charities. For donations made today, Utah bicycle charities (and of course many other non-profits) qualify for challenge grants and prizes that extend the value of the donation. Both small and large donations are welcome. Donations will be accepted on other days too.